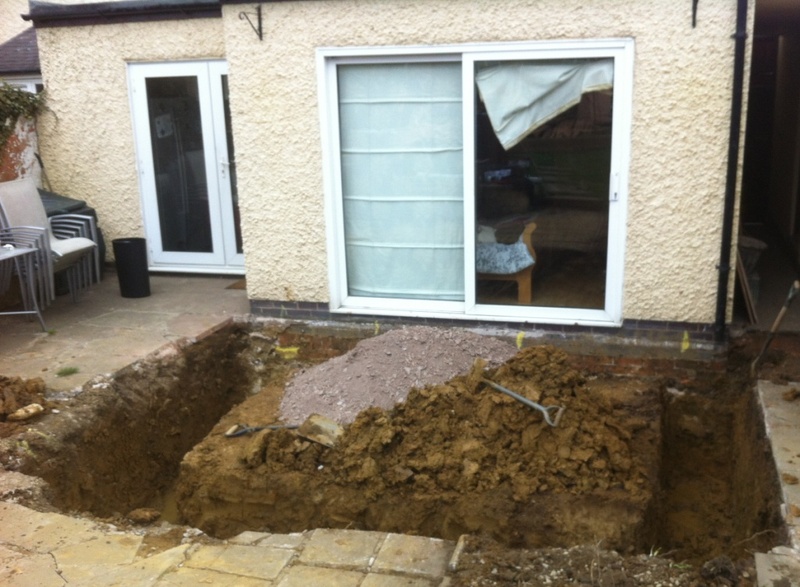 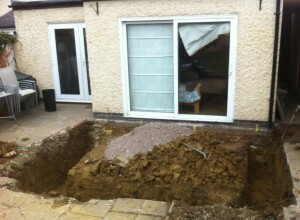 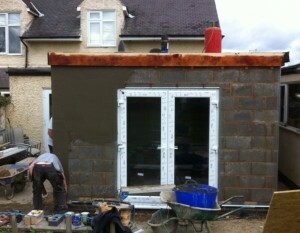 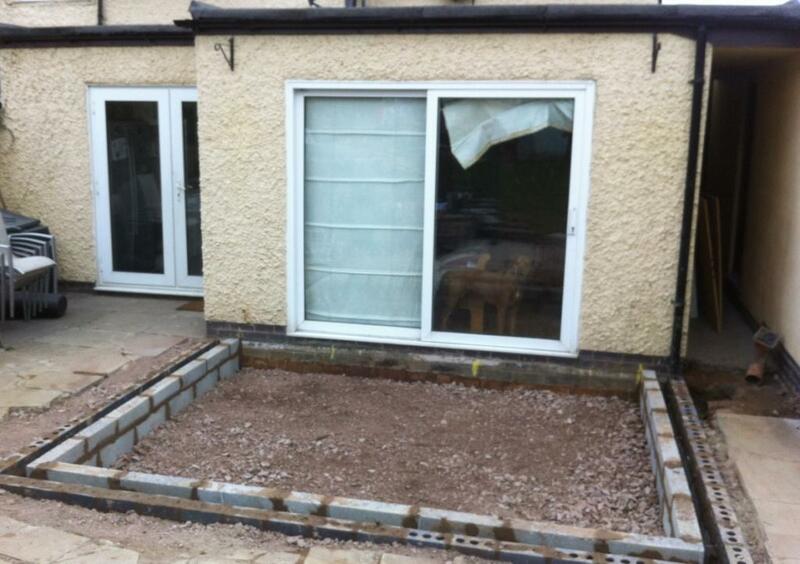 Leicester Builders recently completed this single storey extension to the rear of a property in Wigston, Leicestershire. 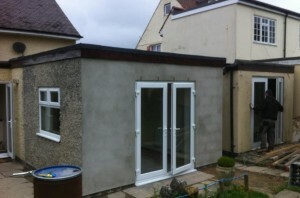 The project included a flat felt roof, uPVC Windows & Patio Doors and interior decoration. 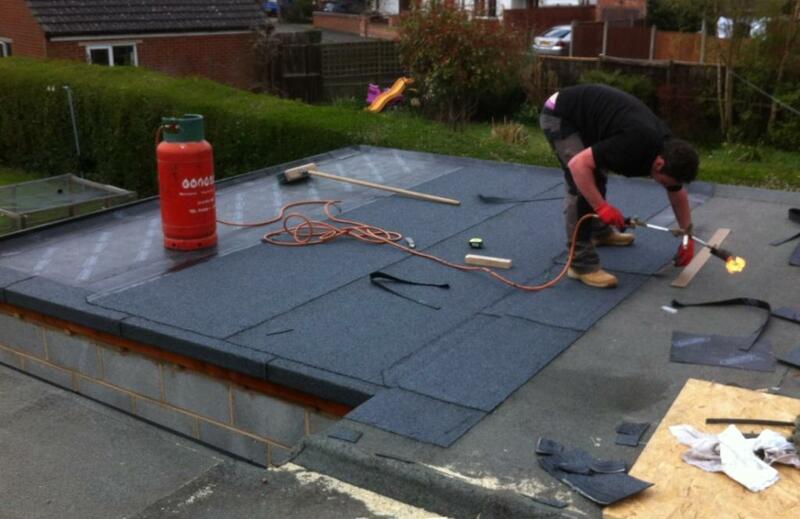 The job was completed in 2013.